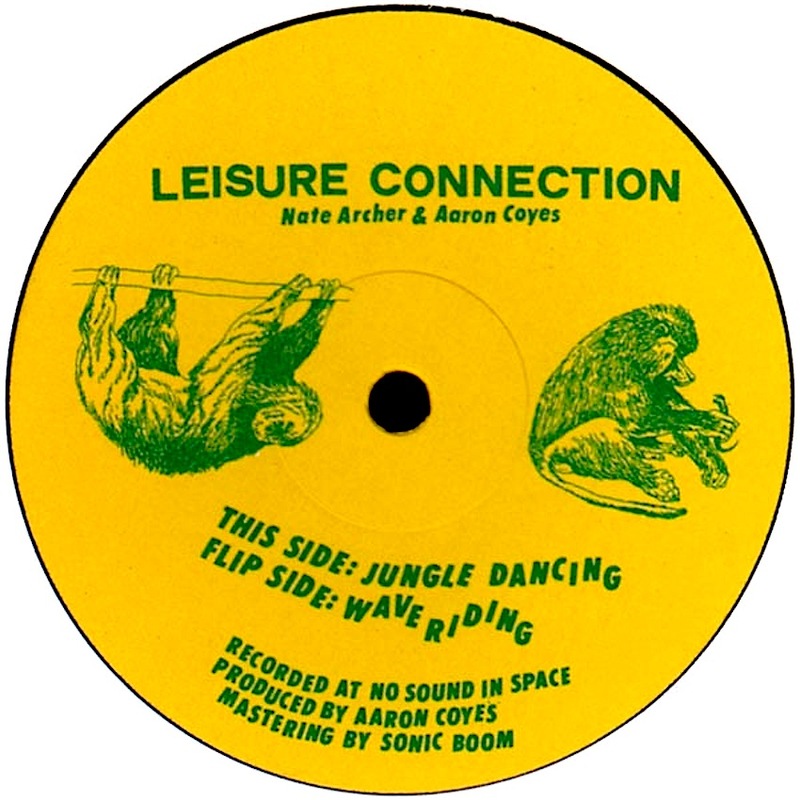 Peaking Lights` Aaron Coyes, and former partner in Rahdunes, Nate Archer with an attempt at an anonymous dance track. I`m not sure that you can have an “anonymous dance track” that`s been mastered by a genius like Pete “Sonic Boom” Kember, ex-Spacemen 3, ex-Spectrum. Fidgety and kinetic, with percussion fills coming in from everywhere, its energy reminds me of that old Chicago track by Quest, “Escape From The Jungle”, which I think had something to do with Ralph Rosario. This was my kids` favourite record over the summer, probably because it has an attention span similar to theirs.